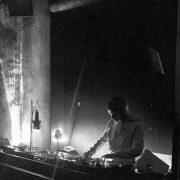 He describes his productions as a mixture of House, Techno and Electronic music, his tracks consist of heavy use of textures, rough drums, ambience and sourcing various samples from jazz to disco. 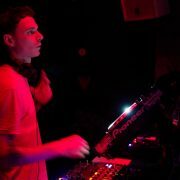 From a young age his Dad exposed him to a lot of different music most notably the 70’s progressive rock scene from the likes of Pink Floyd, Tangerine Dream and Tubular Bells. He constantly searches for new records around various record stores. 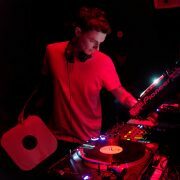 Ephemeral has been playing records in clubs around the UK for the past 6 years and is now based in Berlin. 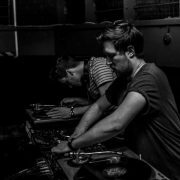 His taste for deep underground house and techno goes unquestioned, his selection of records and his approach towards his DJ sets cover a wide range of different styles and genre’s but always maintaining a deep underground sound.